We specialize in fresh fruit smoothies and cold pressed juice. 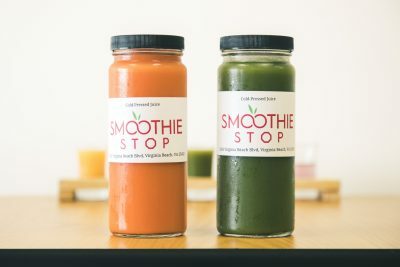 Smoothie Stop is a family owned business that was inspired by one of the founding member’s 105 year old great grandmother, Charlotte Anne Berry. Smoothie Stop opened its first kiosk in March of 2018, and six months later opened its first store front. 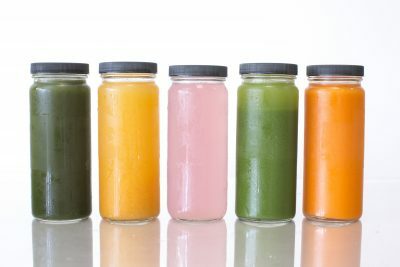 Our Juice Detoxes are available online for purchase. Simply pickup in store.